Professional cylinder manufacturer. Expert advice and flawless solutions delivered on time. Ensuring well-defined purity and effective filtration our quality control gives us the optimal basis for delivering flawless products. For any of your projects, regardless of the industry, we can help maximise operational economy, energy efficiency and safety. Our quality, rapid delivery times and on time delivery enable you to focus on the core competences of your own business. 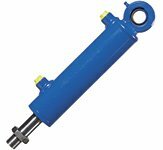 Our clients know that we are a trusted and well-established manufacturer of quality hydraulic cylinders. New partners quickly learn that we are always striving to maintain the flexibility and the responsiveness that characterize a Danish manufacturer. We have streamlined our manufacturing process to create added value based on close dialogue, high quality, and documentation. Right from the start, we are fully focused on ensuring that you achieve the optimal result from our partnership. A good quality product isn’t enough, and our reliability and rapid delivery times help make your business more flexible, and allow you to focus on the core competences of your own business. This is what we mean by quality on time. Our core competence is customized hydraulic solutions, and that is why we need a flexible subcontractor like Hydraflex. 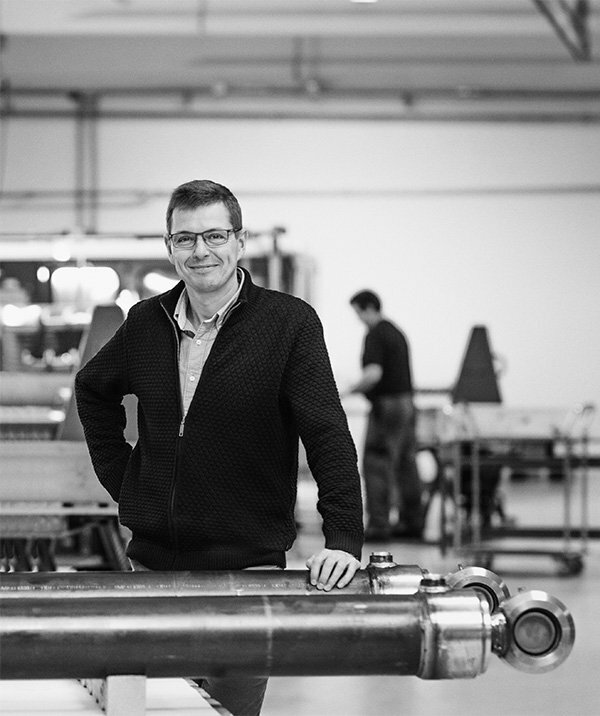 They deliver high Danish quality and keep our agreements, that goes for standard solutions as well as more special cylinders. Hydraflex is a good supplement for our own German cylinder production, specializing in larger / complex cylinders. This is primarily due to the fact that they increase our agility and their products match the needs of the Danish market. Our quality policy is strictly defined according to ISO, and our subcontractors must therefore meet specific quality and documentation requirements. In addition Hydraflex is also a flexible, proactive and solution-oriented partner. In our industry safety is paramount and therefore we never compromise on the quality of materials or the work we carry out. Hydraflex has a good product, and because they produce in Denmark, they are always able to adapt to our changing needs.